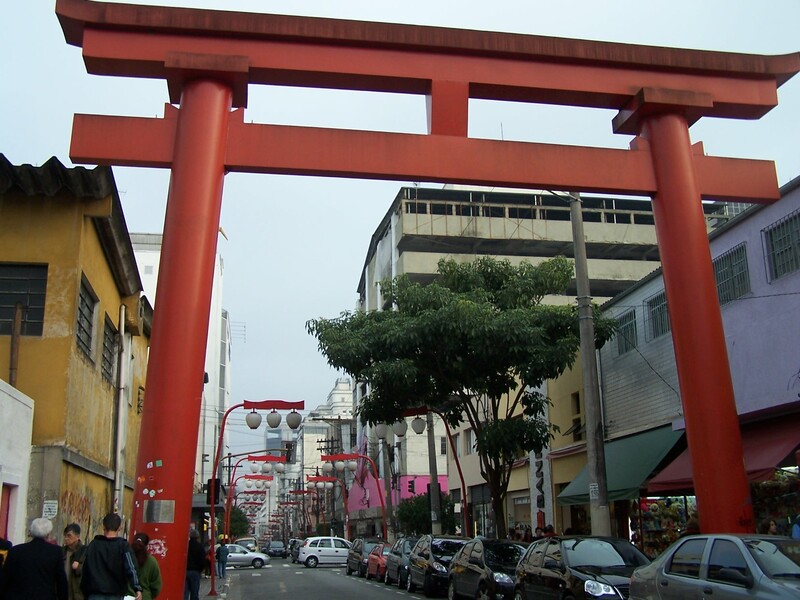 Instead of Chinatown, in Sao Paulo there’s Japantown, locally called Liberdade. This part of town is the world’s largest Japanese community outside of Japan. The district includes a significant population of Chinese and Koreans, and features numerous Asian shops, markets, bars, and restaurants. The area is also noted for housing the Museum of Japanese Immigration in Brazil, narrating the story of the first Japanese settlers who came to work on the region’s sprawling coffee plantations. Be sure to stop by the iconic entrance into the district, which offers a convenient photo opportunity with its tall red torii, a Japanese arch usually marking entrances into Shinto temples. Plan your Liberdade visit and explore what else you can see and do in Sao Paulo using our Sao Paulo trip itinerary planning app . Before going to São Paulo I researched a lot about places where I could find different foods, more specifically sweets. Until I met the Azuki Emporium which is located on Galvão Bueno Street in the neighborhood of freedom. I went to the neighborhood only by the store (which say in passing is amazing) and I ended up meeting others for it. The location is simply wonderful with different and exotic things that you will hardly find elsewhere in Brazil. 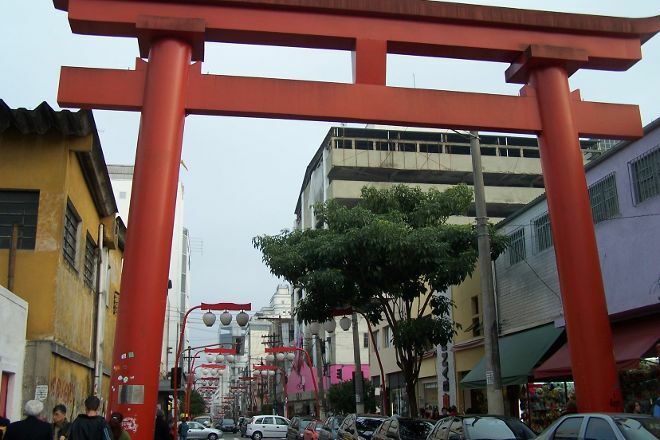 Liberdade was the neighborhood that welcomed the Japanese immigration that came to São Paulo. And that time later, he also welcomed many Koreans. Shops, markets, restaurants, schools, museum, cultural center of the Japanese colony are located in Liberdade and deserve to be known. On Sundays there is a handicraft and food fair that deserves to be visited.